Danielle Ofri is an Associate Professor of Medicine at New York University School of Medicine but her clinical home is at Bellevue Hospital, the oldest public hospital in the country. She is a founder and Editor-in-Chief of the Bellevue Literary Review. 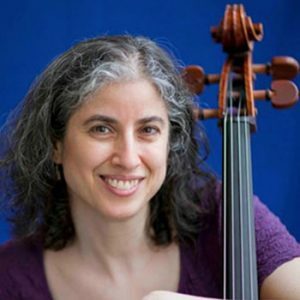 Danielle Ofri lives with several unfinished novels in various states of disrepair under her bed, three kids and husband, and the forever challenges of the cello in a singularly intimate Manhattan-sized apartment.